Island Grocery Depot in Lahaina. Courtesy photo. 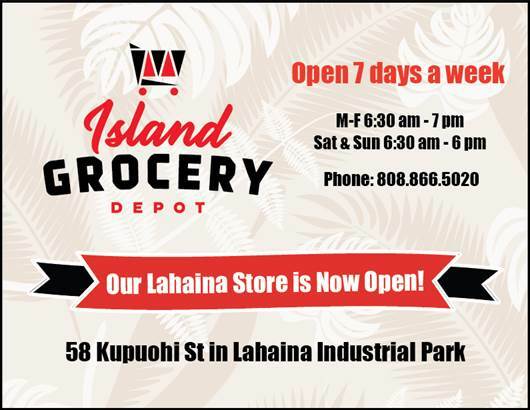 Island Grocery Depot added a second location on Maui today with the opening of a new store in the Lahaina Industrial Park. 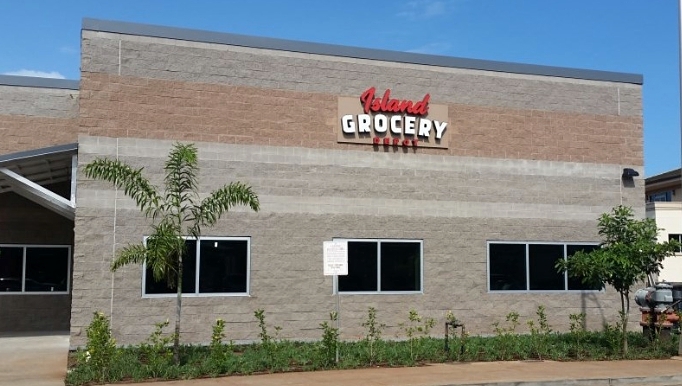 “Lahaina finally has a store they can call their own,” said Jon Yasutake, Lahaina’s Island Grocery Depot store manager. The helpful, friendly team is looking forward to being a part of the growing west side community, Yasutake added. “We are committed to providing affordable pricing—we work hard to secure the best possible value for residents, small businesses and visitors,” said owner Nelson Okumura. The company has made a significant investment, bringing 30 new jobs to Lahaina. 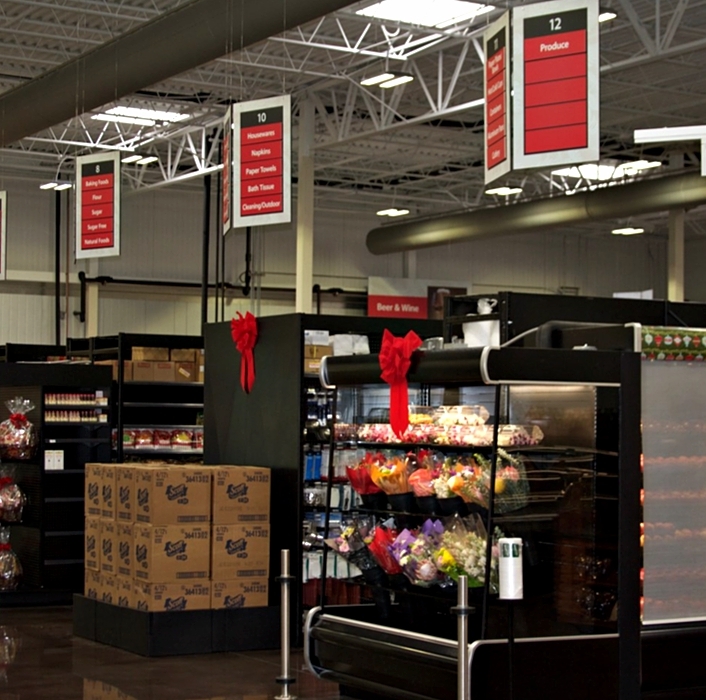 The 11,584-square-foot offers more than 5,000 items. 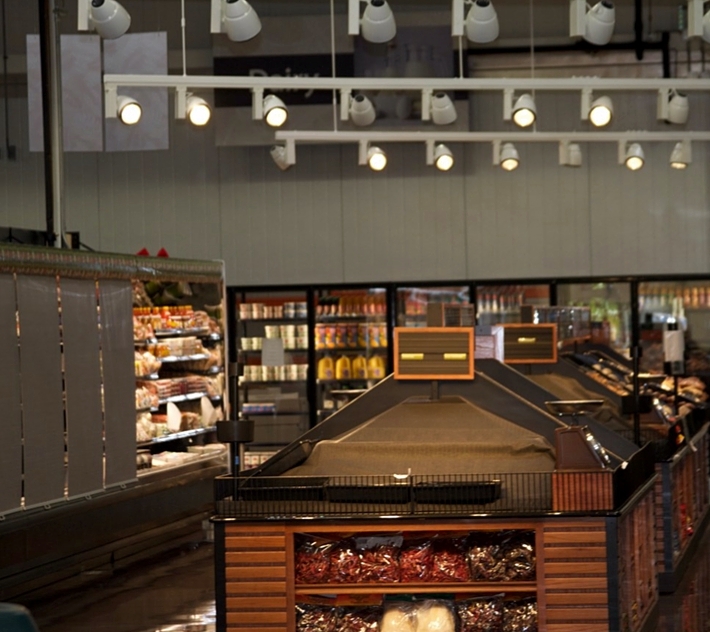 The new store has an expansive fresh meat department, grocery and produce departments, and a wide selection of diabetic and natural foods. IGD also carries hard-to-find local specialties, a growing number of local products from area farmers and producers, and Maui’s favorite national brands and bulk sizes. 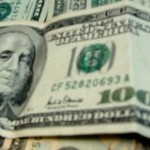 The IGD team invites the public to shop without a membership fee and enjoy everyday savings. 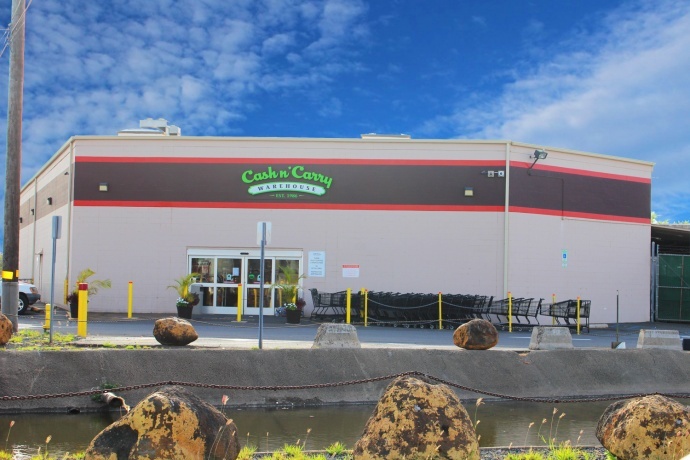 The business first opened in 1986 as Cash N Carry Warehouse, the company made the name change last year to better reflect its mission of serving Maui’s families. Island Grocery Depot remains locally and family-owned. 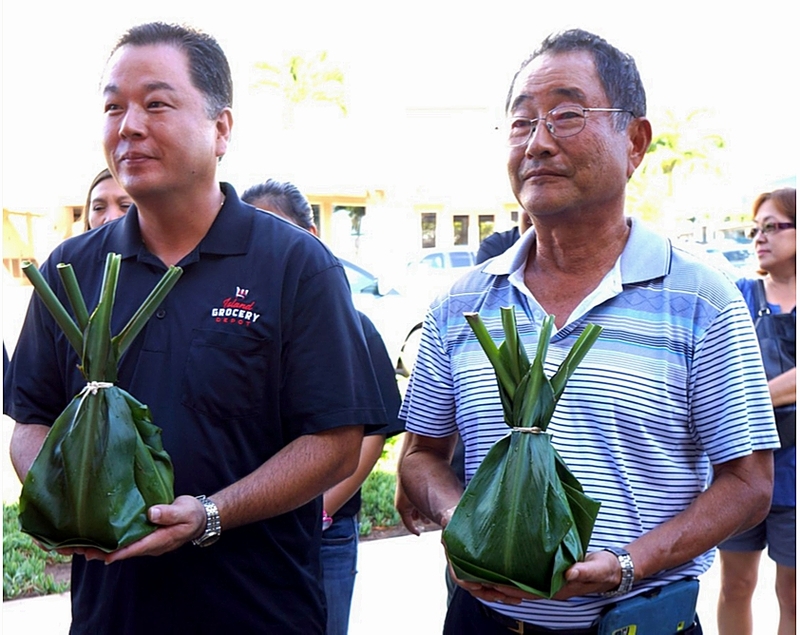 IGD and VIP Foodservice are divisions of Valley Isle Produce, founded in 1950 by Roy Okumura. VIP Foodservice is the business-to-business division, which provides ingredients and supplies to Maui restaurants, resorts, healthcare and local retailers. 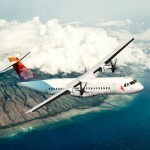 The company is dedicated to serving its Maui home—whether for business or family needs. IGD’s Lahaina invites the public to celebrate its grand opening on Saturday, Jan. 16,, which will feature exclusive specials, giveaways and fun for the family from 10 a.m. to noon. The ￼￼Lahaina store is located at 58 Kupuohi St. in Lahaina Industrial Park. Call (808) 866.502. 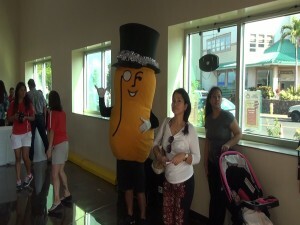 The Kahului store is located at 90 Amala Place. Call (808) 871.2535. Both stores are open seven days a week, 6:30 a.m. to 7 p.m. weekdays, and until 6 p.m. on weekends. Find job applications, current and exclusive store specials, news, grocery tips and interact with IGD associates in order to better satisfy your grocery needs at http://islandgrocerydepot.com. 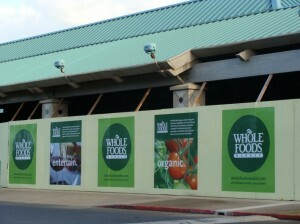 Lahaina’s Island Grocery Depot. Courtesy photo. Lahaina’s Island Grocery Depot store manager Jon Yasutake and owner Nelson Okumura. Courtesy photo. 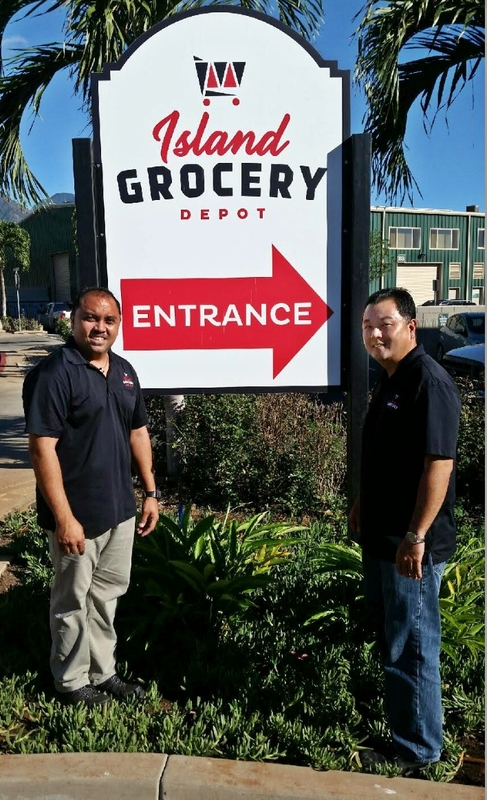 Island Grocery Depot Lahaina managers Russell Romo and Jon Yasutake. Courtesy photo. Debra Lordan has been a writer and website editor for Maui Now since December 2014.